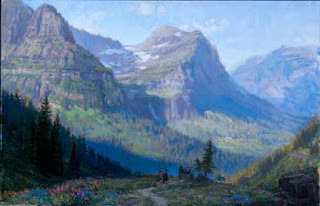 Grinnell Glacier Trail and Highline Trail are the two new giclee canvas art prints being launched by Abbrescia Fine Art Gallery, just in time for summer. 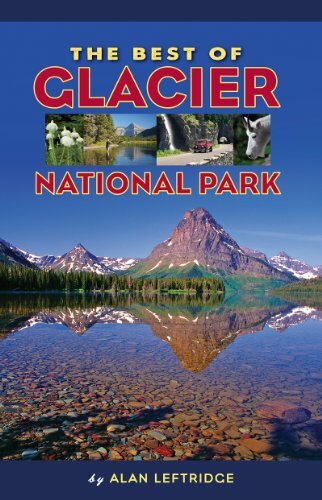 Enjoy the granduer of Montana's spectacular Glacier National Park as captured by Joe Abbrescia. These prints will be viewable and for purchase online within the next few days. 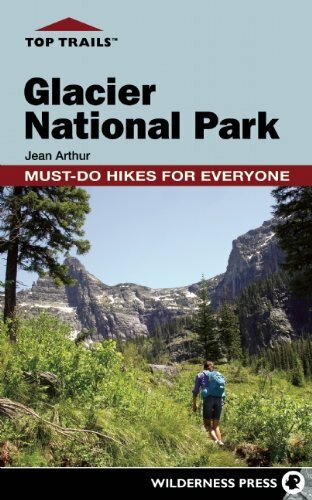 Afterall, it's summer and where better to be than in Glacier National Park? This is a "sneak peek" for my subscribers. Both giclee reproductions are limited edition prints of only 250, and come with a certificate of authenticity. Each giclee on canvas fine art print will be mailed rolled and ready for your professional framer to stretch on bars and frame without glass like the original oil painting. 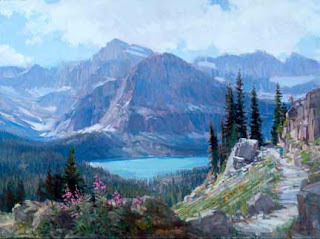 Posted on June 18, 2007 by Joe Jr. and filed under "Abbrescia giclee", "Glacier Park", "fine art prints on canvas", "giclee".